Put some colour in your plate! 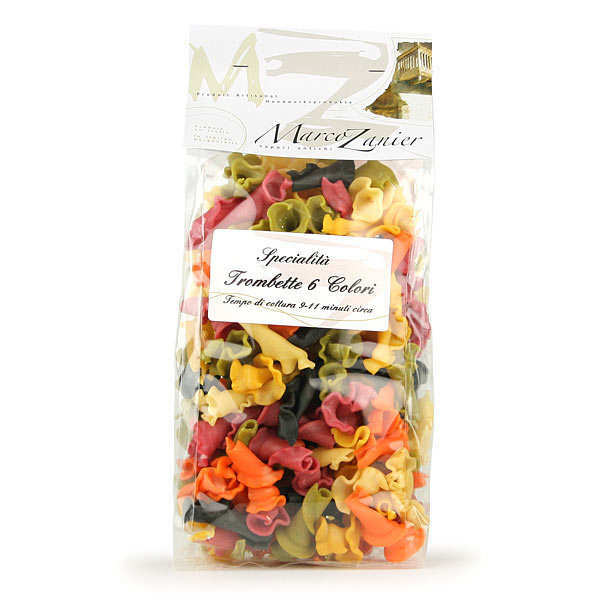 These multi-coloured pasta tubes are made with great care by the Italian firm Zanier, and will certainly liven up your plate! 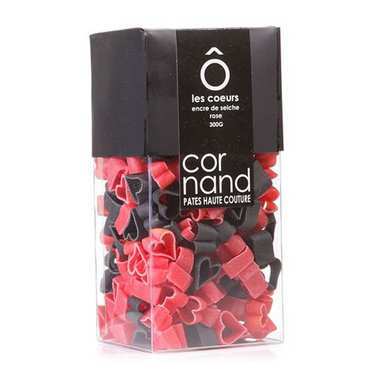 Using only natural colorants such as beetroot, spinach and squid ink, and prepared without any additives, they are as fabulous to look at as to eat. Their twisted shape allows sauce to stick to them particularly well. 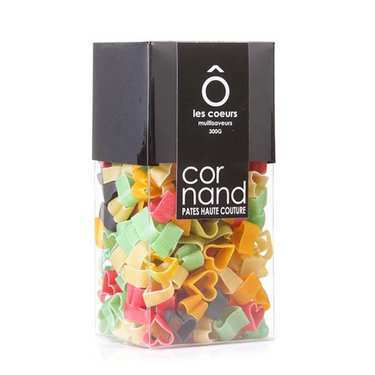 Durum wheat semolina, beetroot, spinach, curcuma, squid ink, paprika, salt, celery.